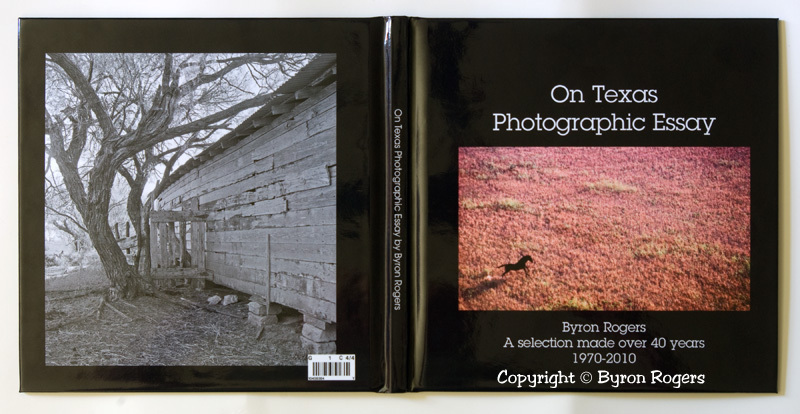 A new hardback display book for On Texas showing how the book looks on the outside will be shown at the Art Walk on April 16, 2015. This new display is made from a real book by removing the pages and covering the inside with white paper to make the book display more finished. The original book had some pages inside not up to standards so I thought I would take it apart to see how well made it was. After I removed the pages it came to me to make a display of the hardback cover. By the way the book was put together very well. This is the only hardback display book I have made so far. It is a cool object at 16-1/8 X 8 inches and is signed and dated. I will have the remaining volumes for sale this Thursday at the Cactus Hotel downtown San Angelo from 5PM to 9PM.